Bharti Airtel's Kenyan unit agreed to combine operations with Telkom Kenya, creating the second-largest telecommunications operator in the East African nation after Safaricom. Telkom, which is 60% owned by Helios Investment Partners and the rest by the Kenyan government, will have an option of taking as much as 49% of the new company, it said in an emailed statement on Friday. The companies will merge mobile, enterprise and carrier services into the new entity to operate as Airtel-Telkom, according to the statement. Telkom's real estate portfolio and government services are not part of the deal. 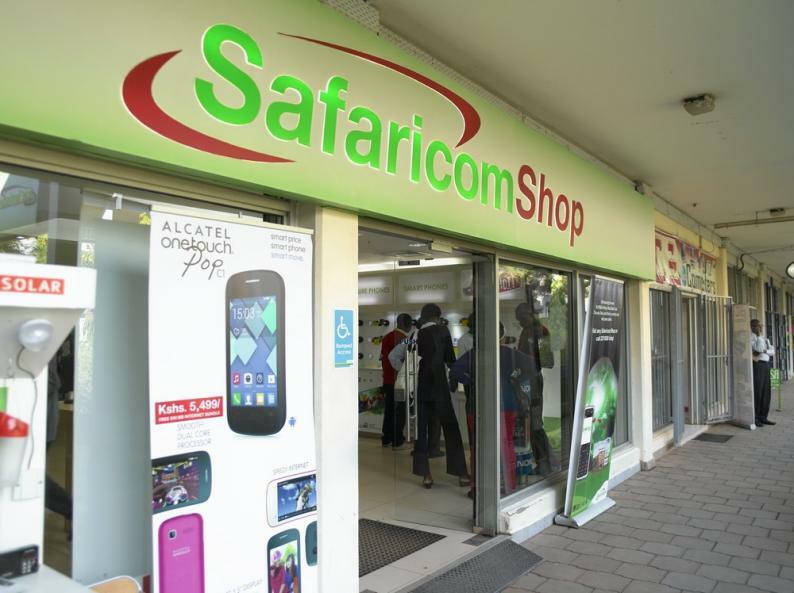 The company will take on industry leader, Safaricom which is partly owned by Johannesburg-based Vodacom Group and had 29.9 million users by end of September, according to the Communications Authority. That translated to a market share of 64.2%, compared with Airtel's 22.3%. Safaricom, East Africa's biggest company by valuation, is dominant in the lucrative mobile-money transaction business, which rose almost 19% to $15.8bn (about R215.63bn) in 2018, accounting for 78% of such transactions, according to the regulator. The merged company will be chaired by Telkom Chief Executive Officer Mugo Kibati, while his Airtel counterpart, Prasanta Sarma, will be its executive-head, according to the statement. The deal's closure is subject to regulatory approval.